The Venetian Salon Suites in Keller, Texas is a full service beauty salon offering services for hair, nails, lashes, brows, and make-up. Our professionals include experienced Hair Stylists, Airbrush Tanning, a full Nail Salon, Lash professionals and microblading. If you need a beauty treatment, you can get it here. From hairstyling, cuts to colors, we can make your hair look stunning. If makeup is what you need, our artist will turn you into an exquisite masterpiece. 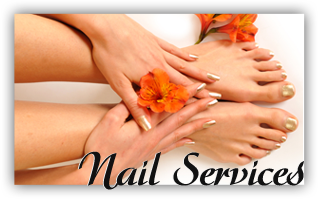 Waxing, manicures, pedicures, tinting, eyelash extensions; you name it, we do. Walk in frazzled and frumpy, walk out fantastic and fabulous. 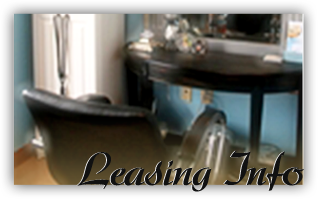 You will receive individual attention in a very elegant and professionally managed environment. We are eager to meet you and discuss your goals and help you develop a plan to maintain your current beautiful look or improve certain areas with our nail, hair, and cosmetic services.